Miami University offers a gorgeous backdrop to enhance every couple's special day! 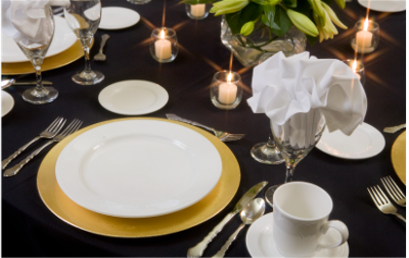 As a one-stop shop location, an event planner will assist with each detail from ceremony to reception. 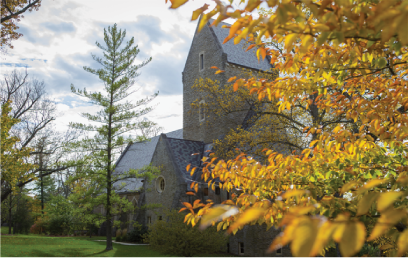 The campus provides two historical chapels, full service catering and an array of venues to accommodate your dream wedding, rehearsal dinner, brunches and showers. Our lovely hotel accommodations, located directly on campus. can provide convenience and comfort to your wedding party and traveling guests. 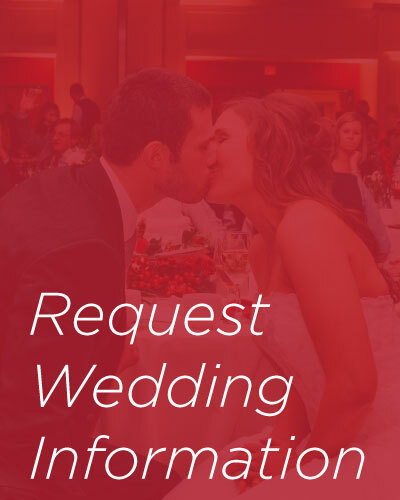 Miami University welcomes any couple the opportunity to utilize our services and facilities. A variety of packages are available to meet varied budgets and can be customized to ensure that your event is truly memorable and completely your own. Northwest of Cincinnati in Oxford, Ohio on the campus of Miami University. Beautiful wooded, retreat environment, upscale conference facility open year-round. 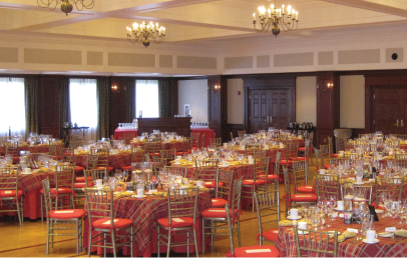 Unique venue for conferences, training, retreats, meetings, banquets, receptions, reunions and weddings. Within walking distance of all University facilities and uptown Oxford.